With only 56 days to departure date, I’m starting to wish I’d learnt how to make lists. I’ve spent most of the last 40 years or so trying to avoid being controlled by lists now I’m realising how useful, no, how essential they are. Moving house is stressful enough, but moving countries, well that that’s in another league. My to do list is now running on to several pages, but I am making progress. The easiest item to cross off the list was selling the flat. I suppose that is down to living in the housing bubble that is London. It took one week and most of the offers were over the asking price. My job in Riga has been confirmed, we have somewhere to live for a couple of months when we get there and I have booked the ferry. Only another hundred or so things to do in the UK!! I have another list for when I get to Latvia. We’ve been very lucky with the house in Riga only 500m from the beach, after work swimming in the sea could be order of the day. Perhaps not in April and May though, the Baltic can be a little cold. My job at the International School of Latvia in Riga is going to be varied; some supply teaching, managing their school IM systems and IT training. I’m really looking forward to the variety on offer. As we move closer to our departure date, I’ll keep you all updated about how our move is progressing. 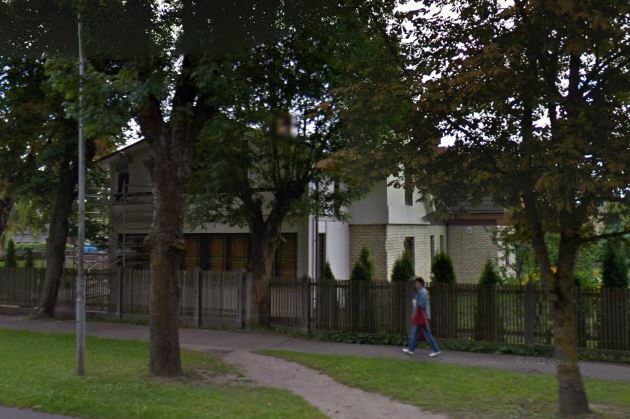 This entry was posted in Latvia, Planning, Riga and tagged Baltic, ISL, Jurmala, Latvia, Latvija, Riga. Bookmark the permalink.